Fashion fads can be fun and entertaining—but let’s not forget that it can also create fit problems. It’s challenging to see runway models in designer fashions and translate how those fashions would work on real women with real bodies. You don’t have to do that. 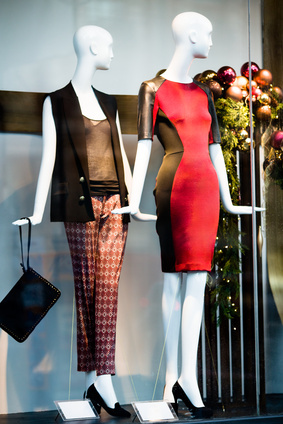 I’ve already scouted the latest trends and found some fit solutions. Let’s explore what might work for your fit challenges. Join me for this 3-part series starting Tuesday, October 29, 2013. The first post is titled: Boot/Shoe Fit Solutions! 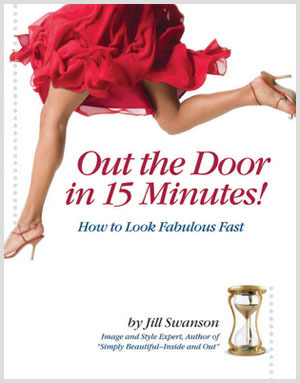 My new book, Out the Door in 15 Minutes is NOW AVAILABLE! You can purchase it here or from Amazon.